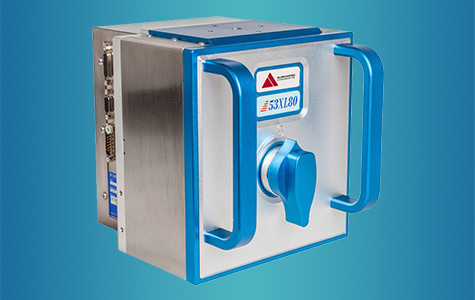 Allen thermal transfer printers feature a variety of highly customizable features, durable design and real-time variable printing capabilities. Versatile enough for printing fixed and variable data, text and graphics. Ideal for reproducing bar codes, sell-by dates, batch numbers, prices, and more. 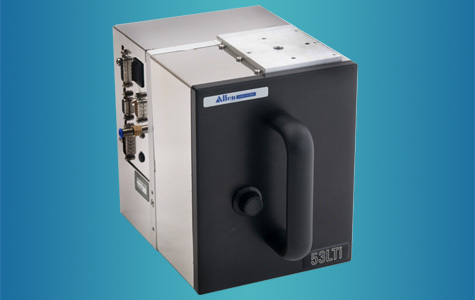 Allen XL series is a good value way to start thermal transfer printing. The printers are designed to mark your products all around the world. Allen XL series are able to print a wide variety of information – for example bar codes, text, graphics, realtime and dynamic date coding, counter, formula. Read more... Allen NGT series is the best way to start high speed printing at best quality. The printers are designed for flexible 2”- 8” wide printing on packaging material within labelling and packaging machinery. For intermittent and continuous applications, NGT series can be switched between both versions via software without conversion. 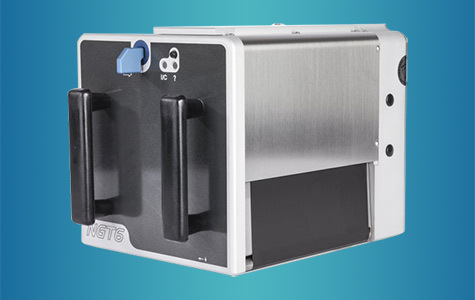 The 53LT high performance, low cost thermal transfer printer is versatile enough for printing fixed and variable text, data and graphics. It is ideal for reproducing bar codes, real time, sell-by dates, batch numbers, prices, source codes and much more.